Values provide a source, lever, and orientation mark for innovation. Discover your own and your organisation’s values as an untapped source of innovation. "Fresh thinking! This book brings the idea of shared and co-created value on a new level: the innovation perspective." "Values are the wellspring of innovation and value creation. At last a textbook that understands how real business works. Values-Based Innovation Management should be read by everyone concerned with making their organizations better at innovation and value creation." "This thought-provoking book challenges conventional wisdom about the nature and ultimate purpose of innovation in the modern business context. Well-chosen case spotlights illustrate concepts and show how leading companies integrate pro-social and pro-environmental values into their strategies. In a world where customers and stakeholders are expecting more of companies, this is a timely and much-needed volume." "Innovation matters – of course. But it isn’t always a good thing; we need to take our values into account, managing it based on what we really care about. This book does an excellent job of proposing and populating such a framework and should be of considerable help to students, researchers and practitioners." 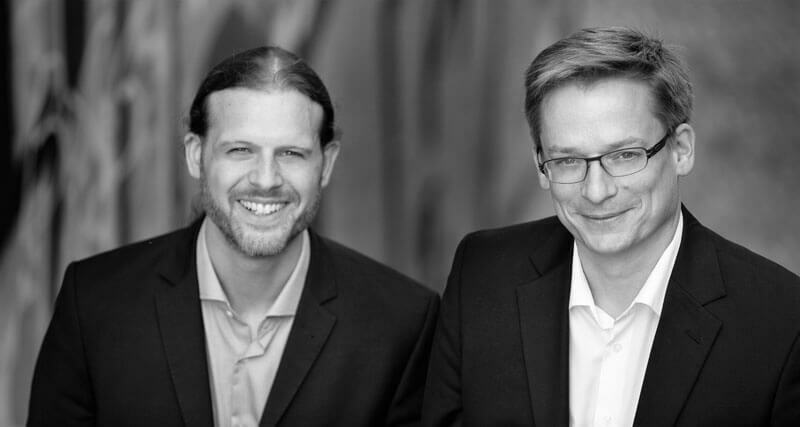 "Henning Breuer and Florian Lüdeke-Freund provide an in-depth insight into the values that drive innovation and decisions in companies. This book describes the actual depth, strength, relevance and importance of the convictions that drive a transformational company like Interface. An important book that provides a broader perspective on companies that strive for sustainable business models." "The values-based view on innovation offers a new, intriguing perspective on innovation management which links well to recent sustainable entrepreneurship and corporate sustainability developments. This book takes up important key messages of stakeholder theory and the fact that modern societies and economies pursue multiple goals beyond conventional mono-focused profit maximization." 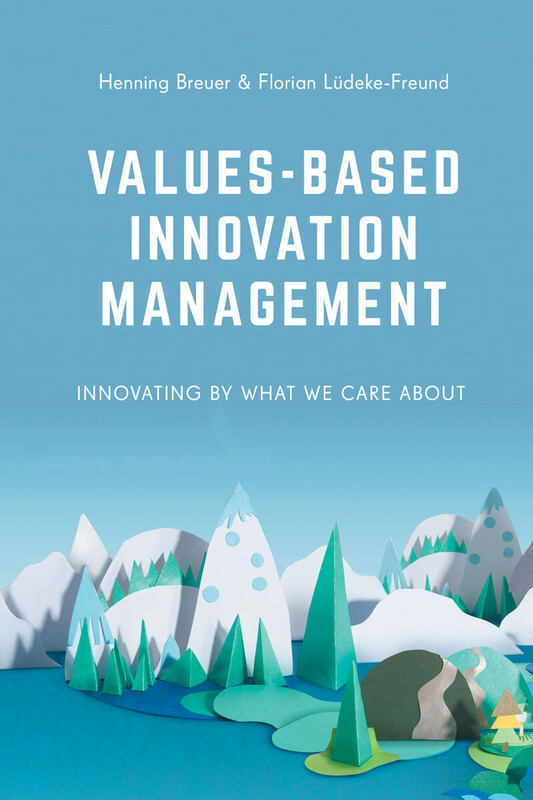 "The values-based view on innovation advocated in this book offers a new perspective on how to understand, assess and manage business innovation. It makes an important contribution to a normative turn towards innovating by what is really worth caring about. It’s a must-read for students, lecturers and professionals interested in business management and ethics." "This book is important. It explores in depth the hugely neglected topic of the ways in which normative values are crucial in shaping business model innovation, and does so with meticulous care and attention to detail. More than just an analysis, this book offers practical insights and methods for managers and entrepreneurs to unpack the potential of values to guide the structure and strategy of business. It is a rallying call to the passionate; truly a chance to celebrate innovating by what we care about." "'Innovation' is widely touted as a solution to our social, political and economic challenges. But what should this innovation look like and which values should unpin and engage employees, corporations and society in their pursuit of innovation? Breuer & Lüdeke-Freund make an important contribution by asking us to consider what we care about and showing practicing managers how values can be used as the driving force for successful innovation management." 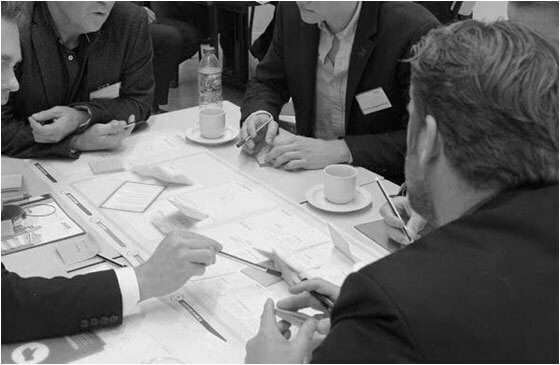 „This is the best way to achieve a better understanding of the value of innovation.“ (Prof. Dr. Frank Piller, Professor of Management and Scholar of Mass Customization and Open Innovation, RWTH Aachen University, Germany). „Breuer & Lüdeke’s friend, who is responsible for the development and implementation of the company, is responsible for the development and implementation of the company.“ International Society for Professional Innovation Management). „Prof. Dr. R. Edward Freeman, Professor of Business Administration, University of Virginia, Darden School of Business, USA). „It’s a must-read for students, lecturers and professionals interested in business management and ethics“ (Prof. Dr. Abraham Olivier, Head of the Department of Philosophy, University of Fort Hare, South Africa). How to discover values as a yet untapped source for innovation? How to expand into new values-based markets? 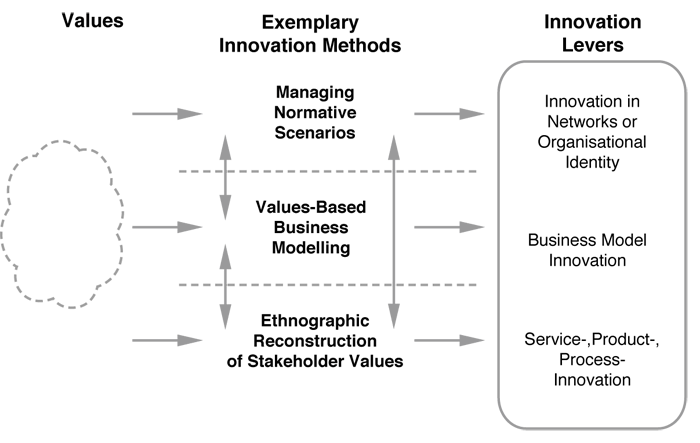 Business Modelling: Workshops allow developing business models and their components based on values. Future Scenarios: Exploratory and normative scenarios reveal what to prepare for and where to head. Field Research: Ethnographic inquiries reveal values ​​and interests of diverse stakeholder groups. We teach Values-Based Innovation Management on Bachelor and Master level as well as for Professionals and Executives. 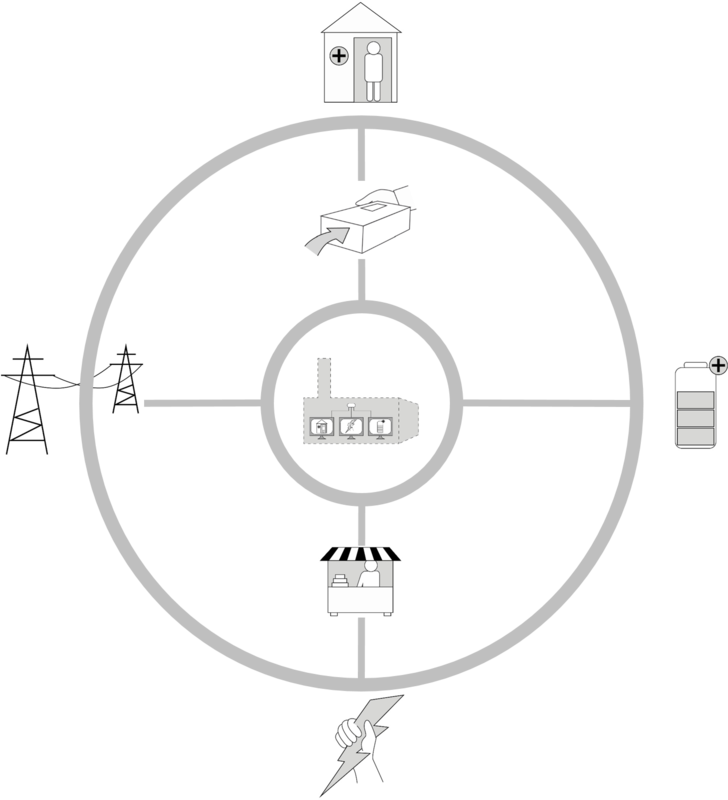 Values-based network innovation: Read our in-depth case study on the German EnERgion project. Values-based business model innovation: We are exploring sustainable business model patterns and tools. Values-based product innovation: Our latest case study deals with the case of Tata’s Nano car. Various materials are available to support Values-Based Innovation Management in teaching, research, and practice. Teaching resources: Available for free from the companion website, e.g. a 124-page presentation slide deck and 11 teaching cases. Research resources: Journal articles, conference papers, and book chapters are available in English and German. 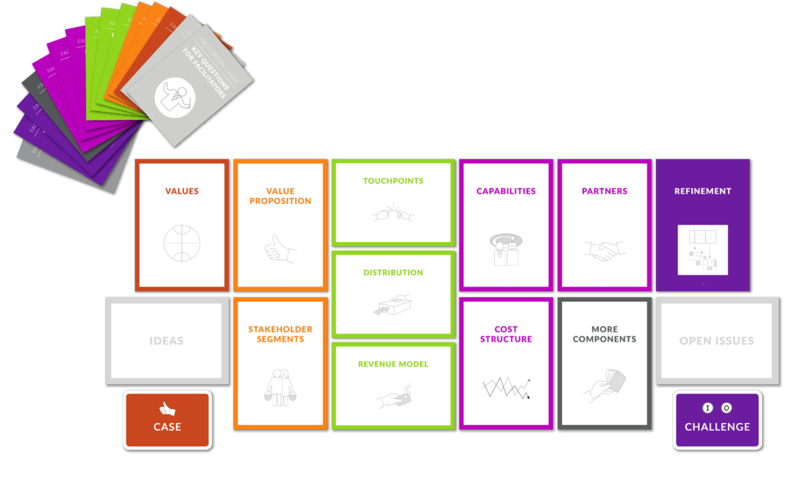 Tools: The Business Innovation Kit and the Sustainability Innovation Pack are available as free and premium versions from UX Berlin. Henning Breuer is the founder of UXBerlin – Innovation Consulting, and Professor for Business and Media Psychology at the University of Applied Sciences of Media, Communication and Management in Berlin, Germany. Florian Lüdeke-Freund holds the Chair for Corporate Sustainability at ESCP Europe Business School, Berlin, and he is Research Fellow at the Center for Sustainability Management (CSM) and Copenhagen Business School (CBS).